There’s quite a misconception about the fact that women, in general, enjoy shopping a lot, and in some cases, are obsessed with it. 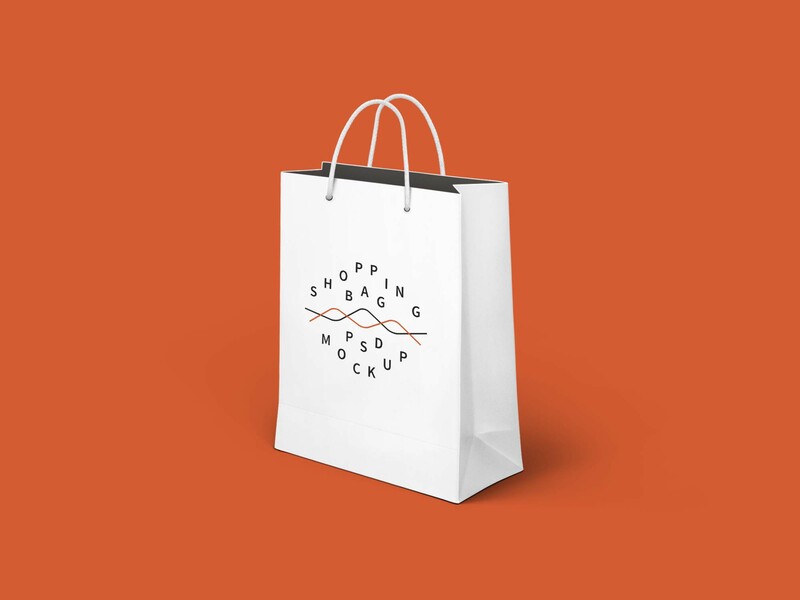 And although some individuals may be extreme when it comes to this habit, we can vouch that everyone can enjoy the experiment, exactly like everyone will enjoy this shopping bag PSD mockup. 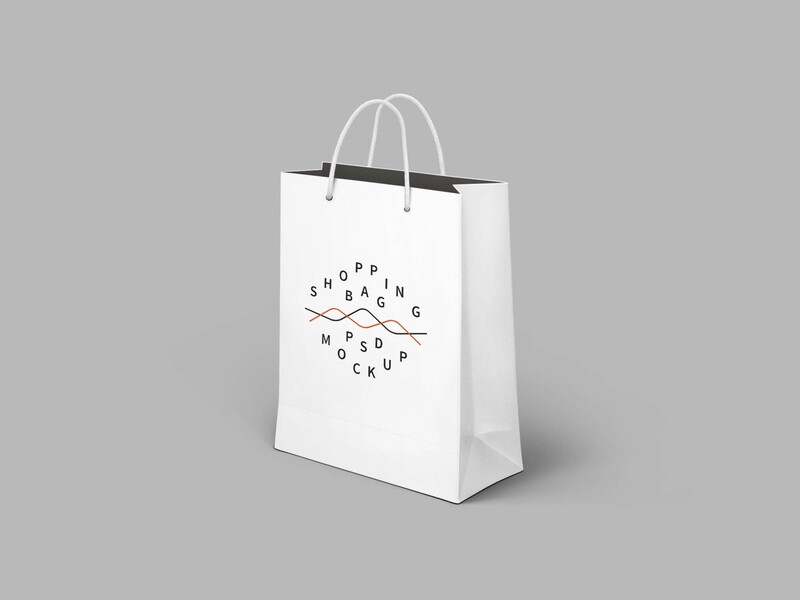 The graphic provided by Graphic Burger brings into focus 2 bags that you can use to showcase any kind design, logos or even textures since you have the ability to individually change the colors of the inside, the outside, and the handles of the bags. The layered PSD file is easily editable, however, you do need to have a CS4 Adobe Photoshop version of a higher one in order to edit. The 2300×1600 pixels mockup with its amazing features offers not only a realistic look but also the opportunity of being reused thanks to its standard design.